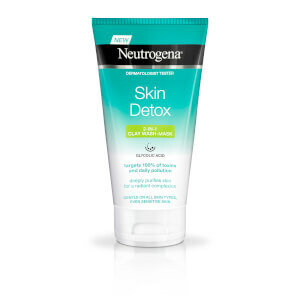 NEUTROGENA® Skin Detox Triple Micellar Water is a gentle cleanser that targets all types of known impurities and pollution. 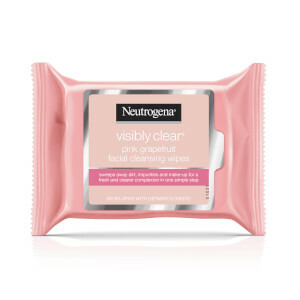 Powered by Triple Micellar Technology, the product 1) removes make-up, even waterproof mascara 2) Deeply purifies skin while helping preserve its essential moisture balance 3) Softens skin for a healthy-looking and radiant complexion. 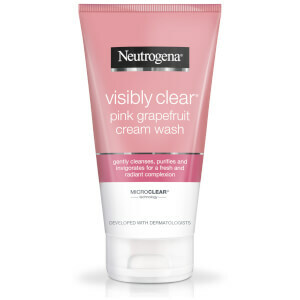 Apply with cotton pad to eyelids, face, lips & neck. Gently wipe. No need to rub. No need to rinse. [PR-019227] Aqua, PEG-6 Caprylic/Capric Glycerides, Polysorbate 20, Butylene Glycol, Portulaca Oleracea Extract, PEG-8, Poloxamer 407, Disodium EDTA, Citric Acid, BHT, Sodium Benzoate.